Here are the photos I took for the Fat Mum Slim Photo-a-Day challenge. All of these have been taken using my phone. I am pleased with most of them and I must remember to take photos while I am out and about! 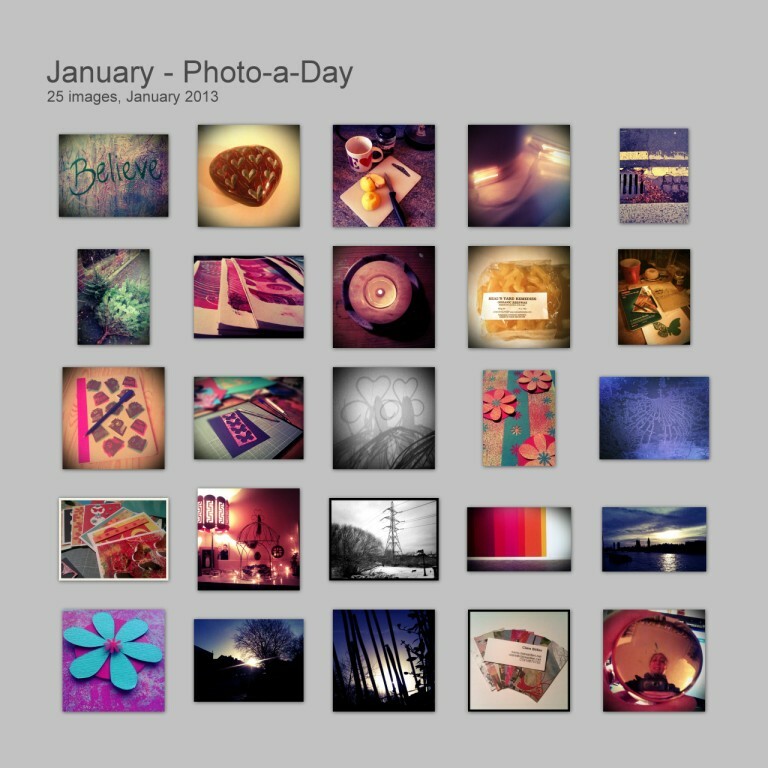 Each month I am going to share with you the photos from the months challenge and also a couple of my favourites. I have to confess I did miss a few days but no-ones perfect. You can check out more of my photos here. 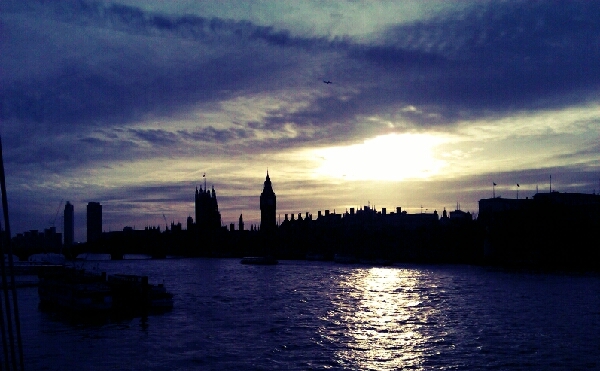 View over the River Thames to the Houses of Parliament. Word of the day 'Sun'. 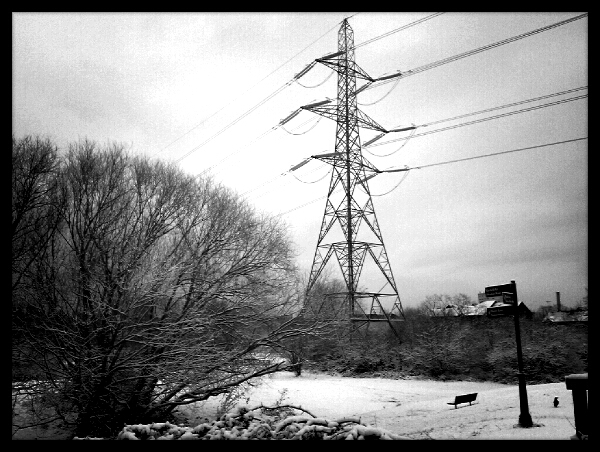 View after it had snowed on the way to work. Word of the day 'Electric'.